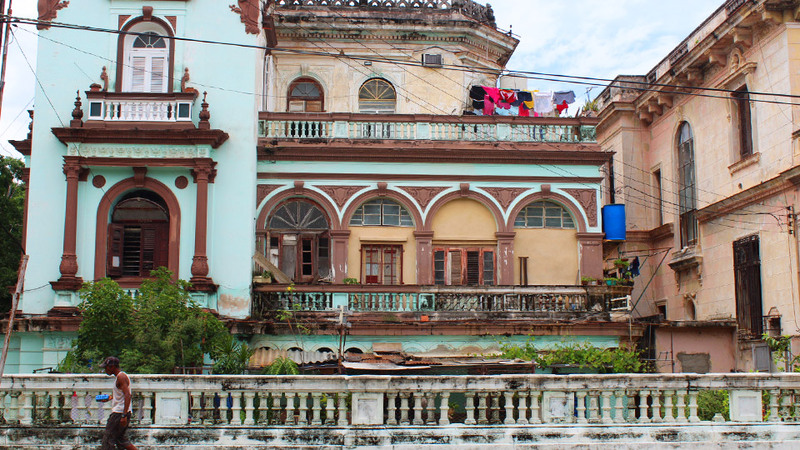 Cuba is a complex country with a vibrant culture and a challenging history. 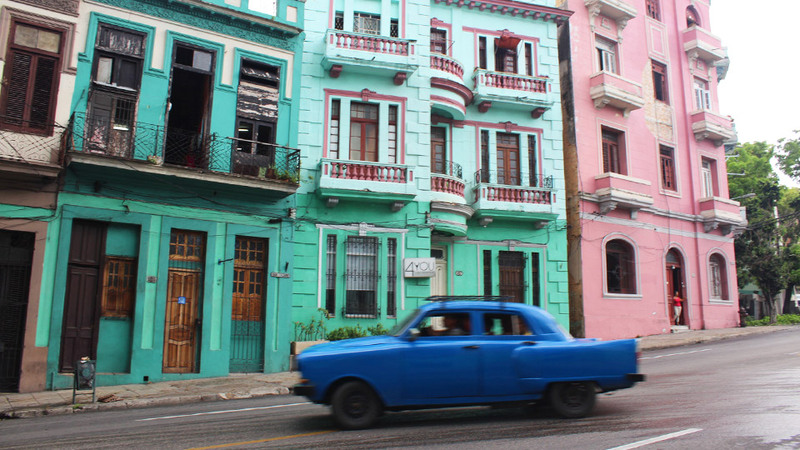 There are still many barriers to entry for this island nation, but a visit to Havana is worth it. Havana, or Habana as it’s known locally, is the capital of Cuba. It’s famous for the flash-back-in-time feeling, with its classic cars cruising the streets and baroque architecture, of which much is left in ruins. Music can be heard on every corner, rum is almost cheaper than water, and everything from the clothes to the cars to the buildings are brightly coloured. 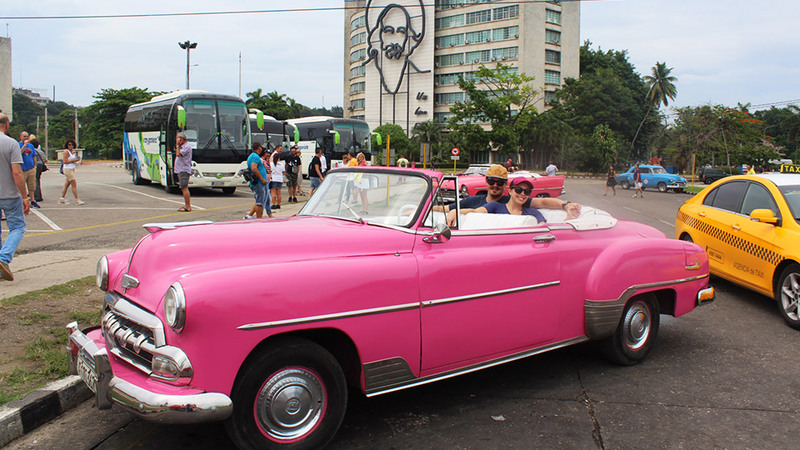 The best way to see Old Havana, also known as Habana Vieja, is by touring around in an open-top classic car. Opt for one or two hours to get around town in old American cars which are synonymous with the city. It costs about 50 CUC for an hour, or 35 CUC if you’re prepared to bargain. 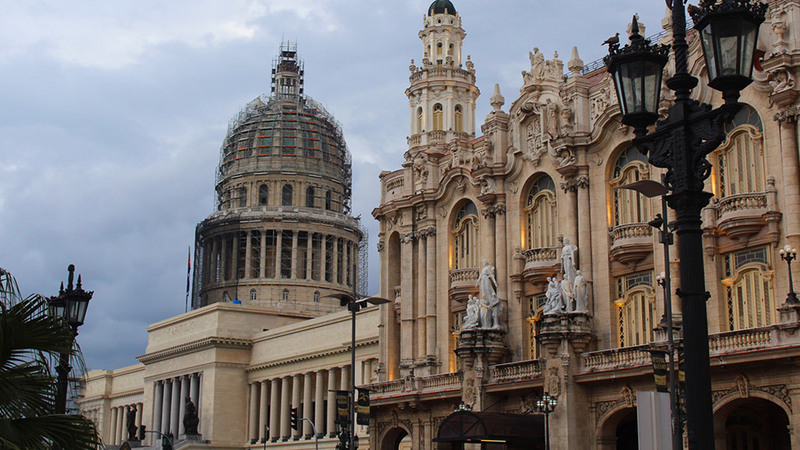 Starting at El Capitolio, you’ll drive past the university, through the high-end suburbs and past the monuments to the revolution. Be sure to stop for a photo with John Lennon in the park named after him. 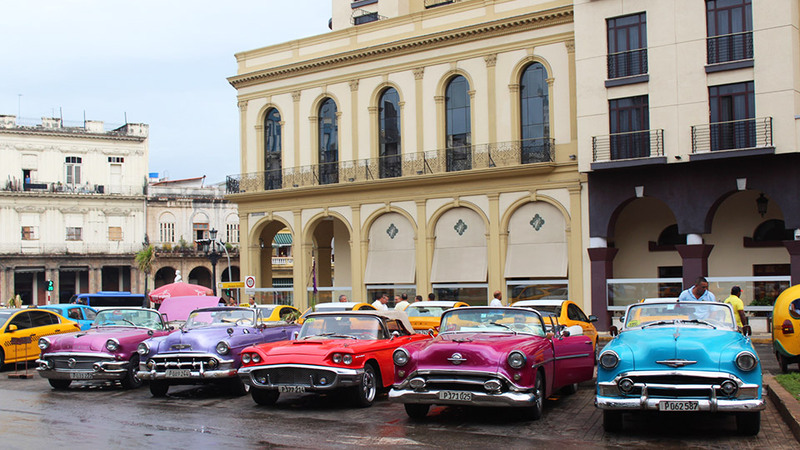 You’ll spot the bulk of these classic cars at El Capitolio in Old Havana. Chat to the drivers directly to arrange your tour. It may seem cliché and touristy, but cigars are a big part of Cuban culture and a huge contributor to their economy. Take a tour of a tobacco house or cigar factory – you’ll be fascinated by the process, including the skill and precision of the cigar rollers. You can also sample the products after the tour, and coming from a non-smoker, these cigars were smooth and delicious. Tip: Partagas Cigar Factory is located behind El Capitolio. It’s open Monday to Friday from 9am – 10.45am and 11.30am – 1.30pm. Tours run every 15 minutes and last about 45 minutes. Buy tickets at Hotel Saratoga or sometimes directly at the factory for 10 CUC. No bags or cameras permitted. This was an absolute highlight and highly recommended by locals. 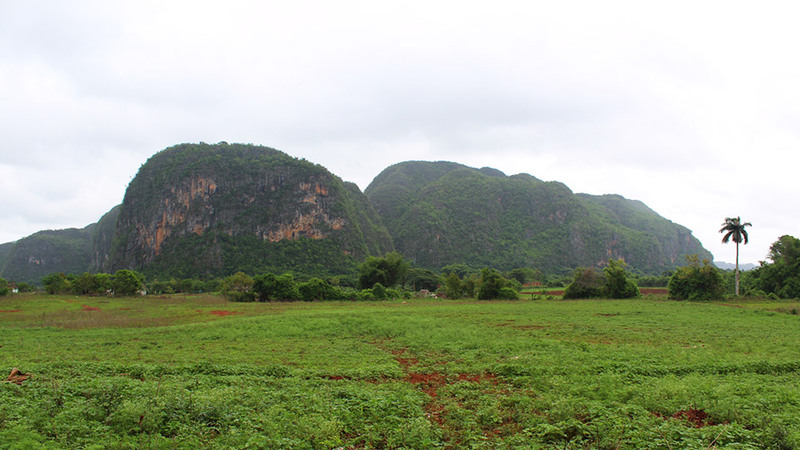 Viñales is the oldest part of Cuba, located in Pinar Del Rio about two to three hours from Havana. With impressive rock formations and mountains, you can see the clues to its historic past. 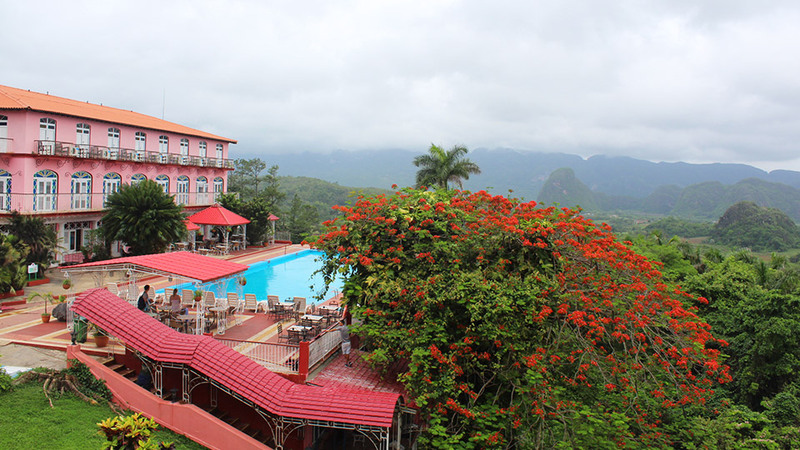 Views from the lookout at Hotel Jazmines over the Valley of Viñales could be straight out of Jurassic Park. 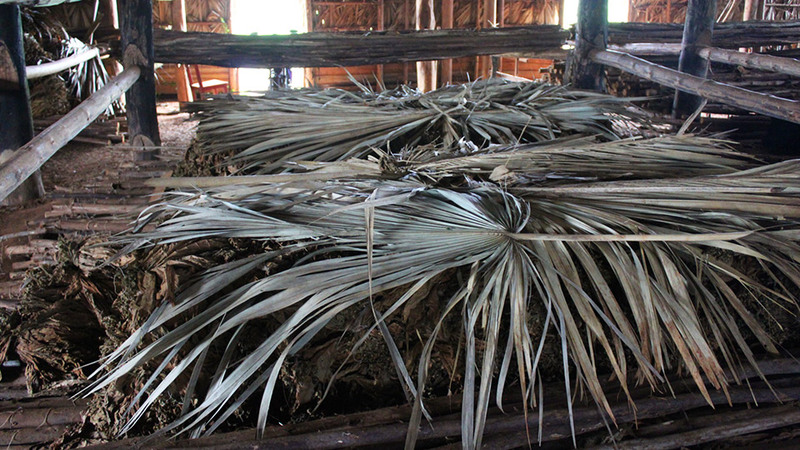 This one-day tour will take you to exquisite viewpoints, a tobacco house where you can see a cigar being rolled, the quaint town of Viñales, the Mural de Prehistoria where you can enjoy a typical Cuban meal, and finally on a boat ride through incredible caves. The whole area is lush, green and rich in agriculture. Cubatur: This company runs regular tours, and you can find their offices in many hotels around Cuba. We booked in the Habana Libre Hotel. Located on a rooftop with fairy lights and decorated inside with old-school advertisements, you’ll feel like you’ve stepped into a 1930s supper club. We enjoyed a three-course meal with two cocktails each and it was extremely affordable. The croquettes were perfectly seasoned and, oh, so creamy. 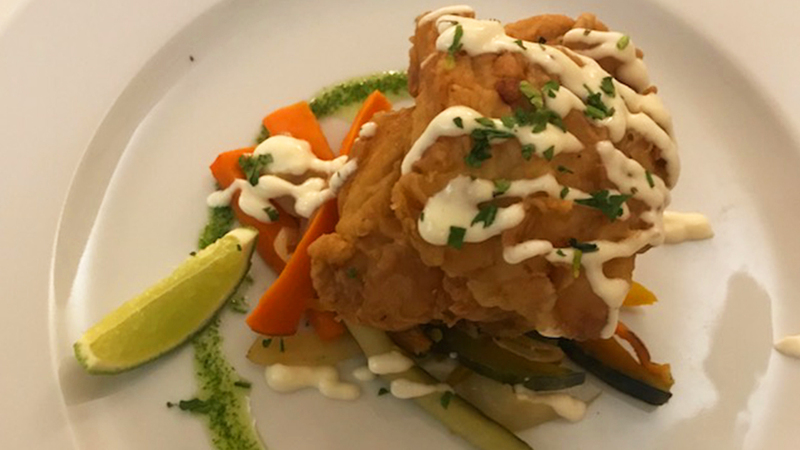 The fish was light and delicate, and the dessert was rich and decadent. Save room for a pina colada or mojito, which you can enjoy on the balcony while listening to the sounds of a local flute player. 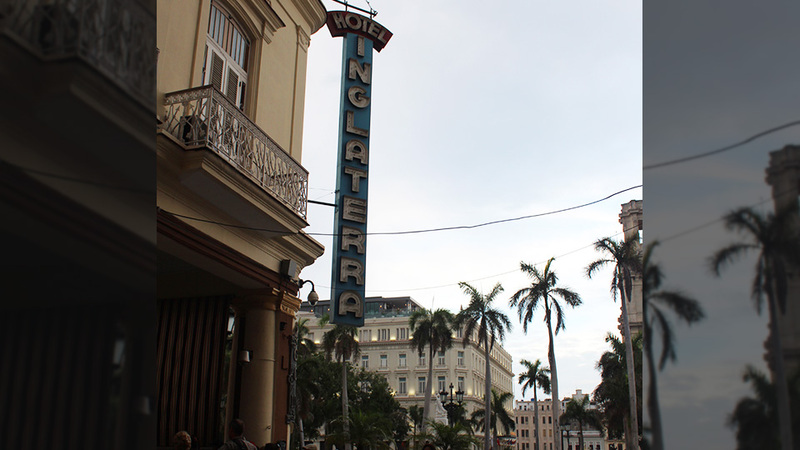 A famous spot for tourists and locals alike, the music at Hotel Inglaterra will draw you in. Live bands play here throughout the day, and long into the night. 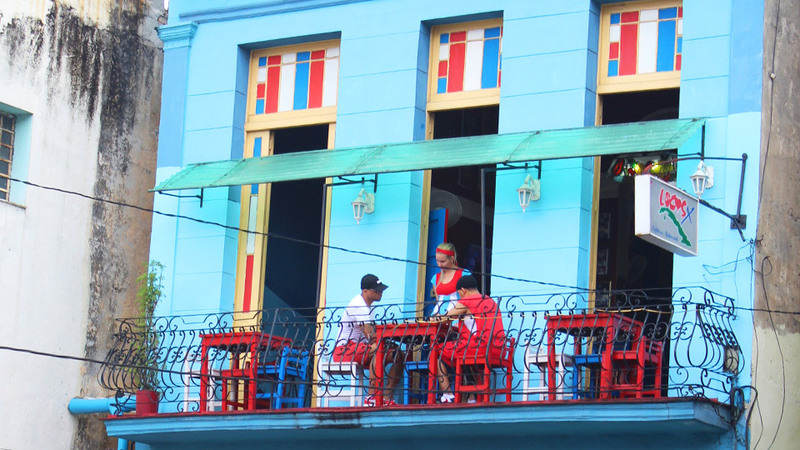 Enjoy the typical drink of Cuba, a mojito, or sample a local cerveza (beer). The rhythm of the music will overwhelm other guests and before you know it, a salsa dancing fiesta will begin right in front of your table. 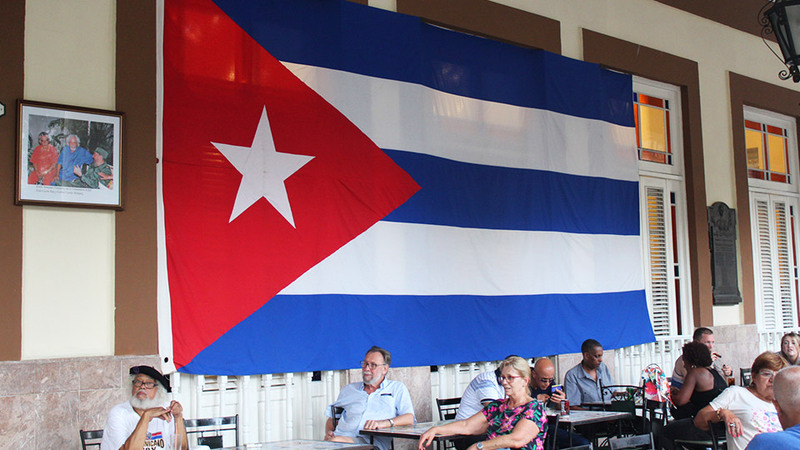 Travel to Cuba is challenging, due to restrictions from the USA. If you are travelling to Cuba (as a foreigner) by air from the USA, you must go via Canada, Mexico or Central America. You will receive your visa from the airline at the last port before entering Cuba. Double check that your airline will do this. 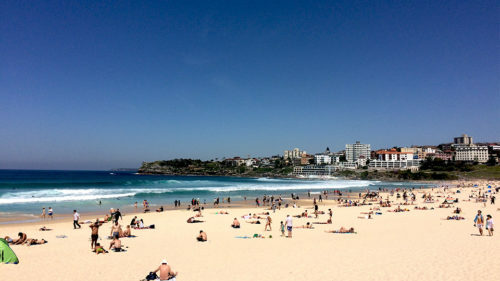 Note: You cannot get a tourist visa on flights directly from the USA. You could also get to Cuba by sea on a Caribbean cruise. Again, when booking, ask about visas with the cruise company. 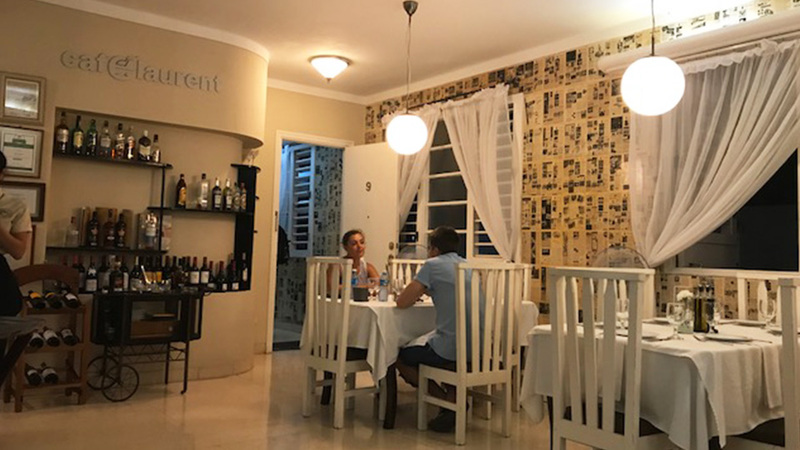 It was recommended that we experience a homestay when visiting Cuba, and we couldn’t agree more. We did it in a more modern way, with Airbnb. The host was friendly and helpful, and we had the option of home-cooked breakfasts. Tip: Write down the address and phone number of your accommodation before you get to Cuba, as you won’t be able to check Google Maps on arrival. There are two forms of Cuban peso: CUC (Cuban Convertible Pesos) is the convertible money for foreigners, while CUP (Cuban Pesos) is local currency. You will often see two prices on menus and in stores – foreigners always use CUC. Make sure you get a decent amount of cash when you arrive. You can only exchange money within Cuba, at the airport, hotels or banks. Internet is available but it’s very slow and can only be used after purchasing a card. These can be picked up in hotels and of all places, parks! It’s about 4.50 CUC per hour. While it should be common sense to avoid scammers, it is easy to get conned. Be aware of “jineteros” (jockeys in English) – they pose as friendly, decent people who will offer to take you to a shop, cafe or bar where you’ll end up spending more money because they are secretly taking a commission. 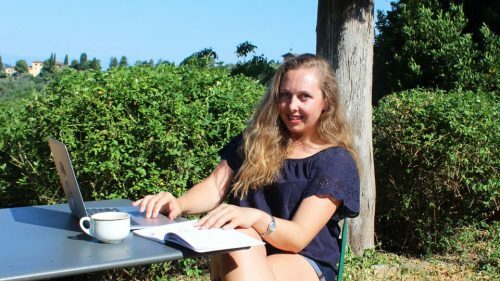 If someone offers to give you “free travel advice”, avoid them. Be prepared to bargain with taxi drivers. 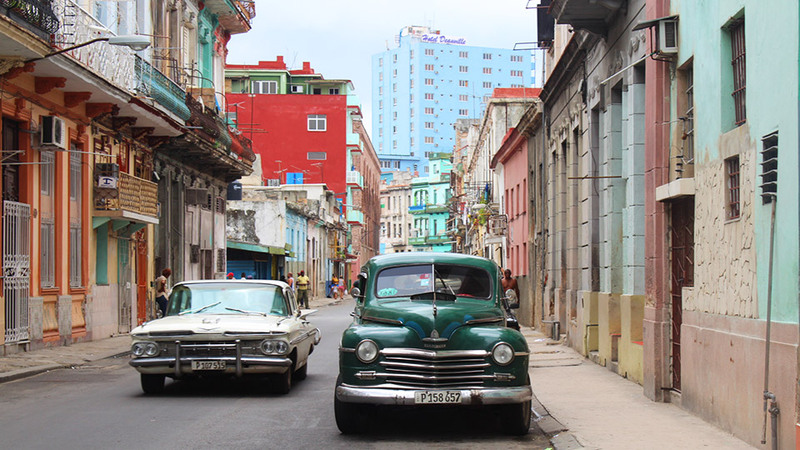 It’s often said that going by the meter is best, but not in Cuba. Apparently, they can “fix” the meter or add a flagfall. If you’re staying at an Airbnb or hotel, ask them what the price should be for a taxi before you head off. Then bargain with the drivers. Be firm. You can also get a “maquina”, the old American cars, where five or six passengers share a ride in the same direction. Flag one down, say where you’re going and if they’re going that way, jump in. Make sure you agree on the price first. Disclaimer: The writer travelled at their own expense. 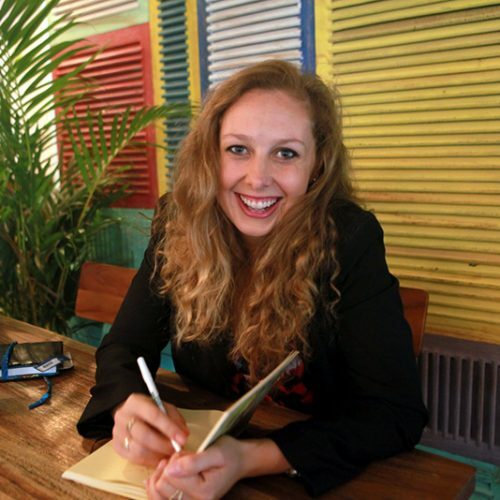 Emma Lovell is a writer with a passion for travel, social media and adventure. 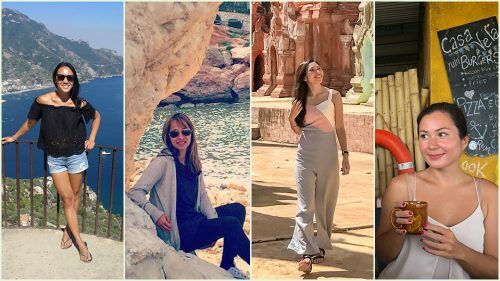 When she’s not travelling, she’s documenting her stories and planning the itinerary for her next journey. 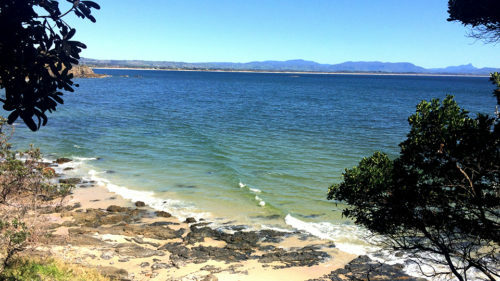 Based on the Gold Coast, she loves getting to the beach and soaking up the best her local area has to offer. 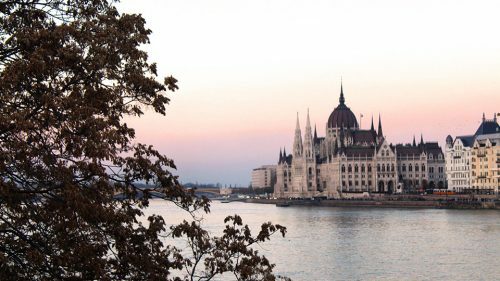 Budapest is a charming, historically fascinating and vibrant city with an up and coming alternative scene. 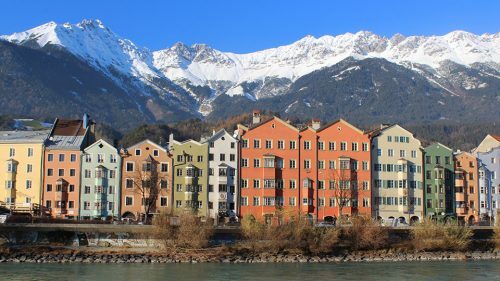 It offers the perfect European city break. 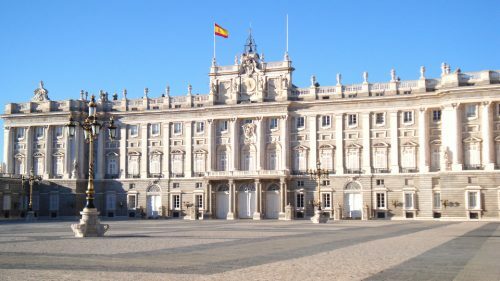 Combining a bustling city atmosphere with traditional and cultural experiences, Madrid is a city that will leave you wanting to discover more. 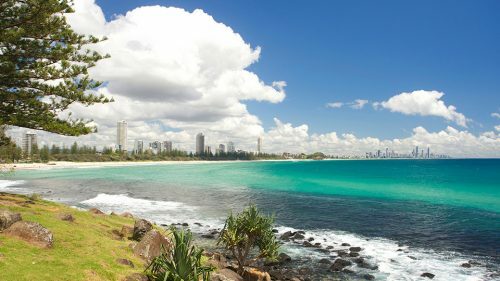 Australia’s sunny Gold Coast has a lot more to offer than theme parks, nightclubs and overcrowded beaches, writes Emma Lovell. Looking for a getaway to a charming Spanish destination? 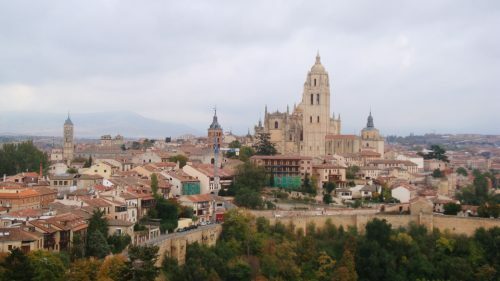 Then Segovia is your town. 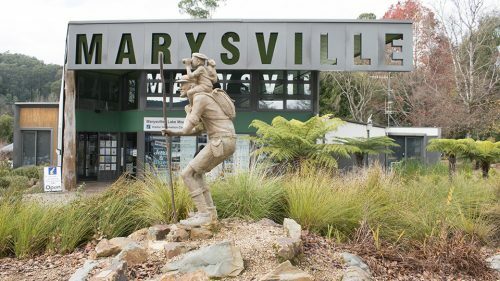 If you’re looking for a getaway only a short distance from Melbourne, Marysville may be just the spot for you. 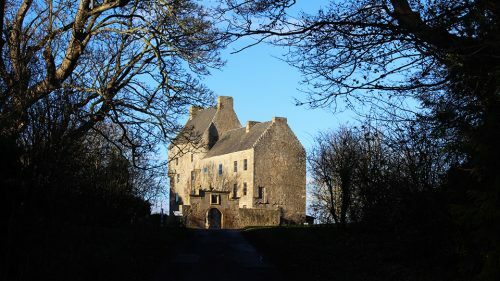 For any fan of the TV show Outlander, and its striking Scottish locations, this tour is a must.